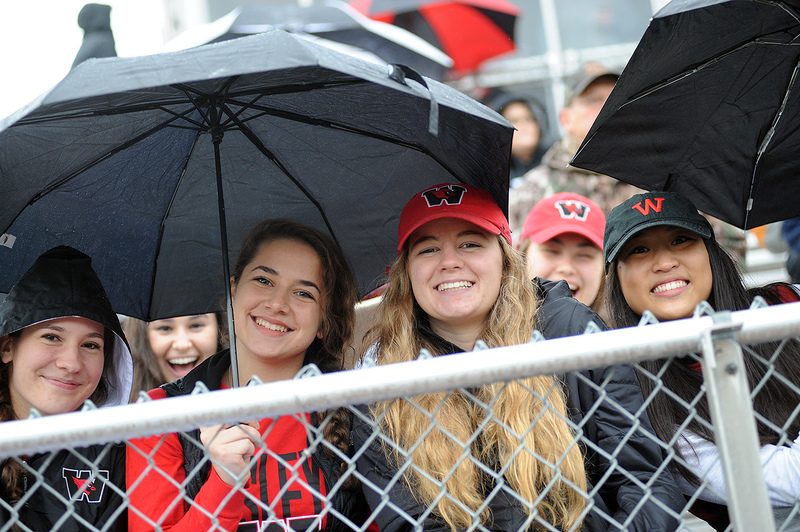 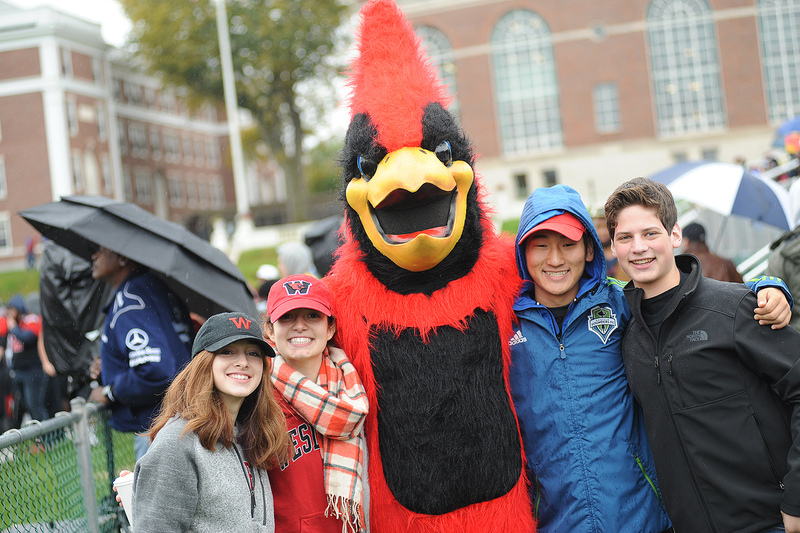 The rain couldn’t dampen the Wesleyan spirit at Homecoming and Middletown Day 2016! 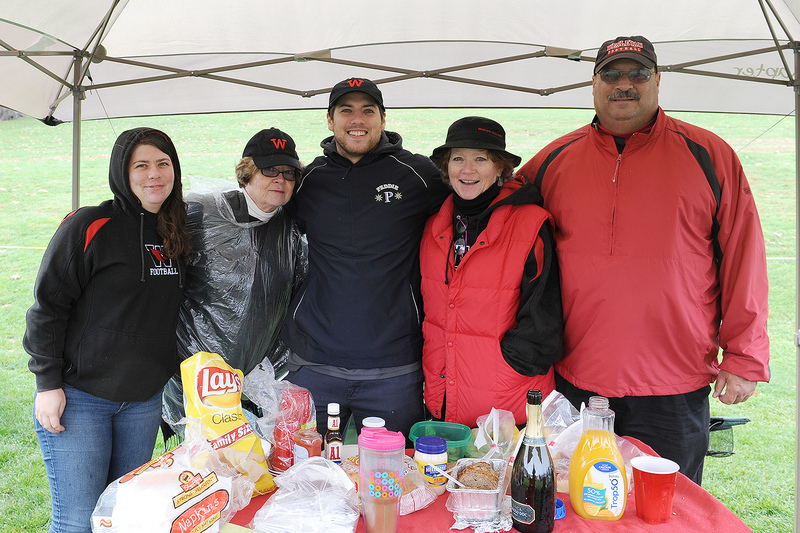 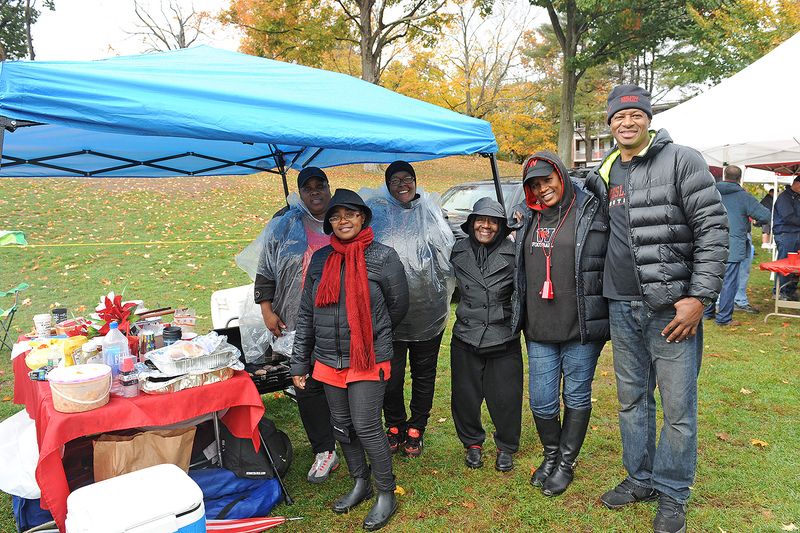 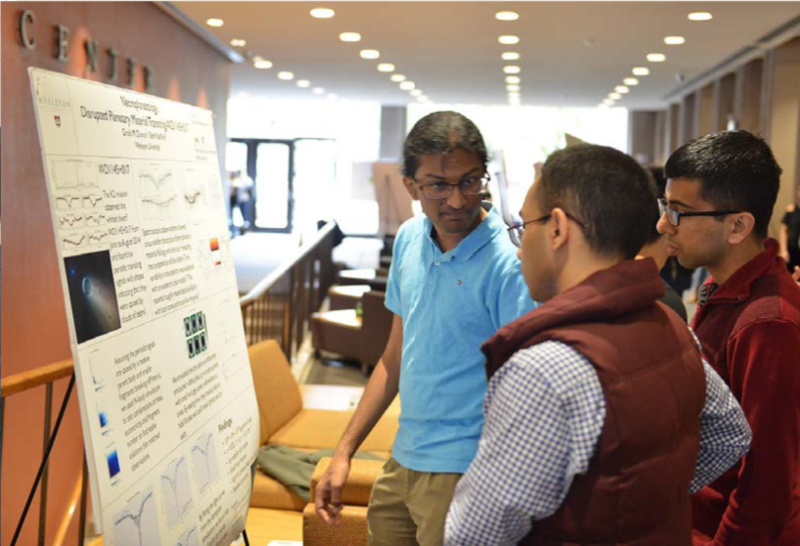 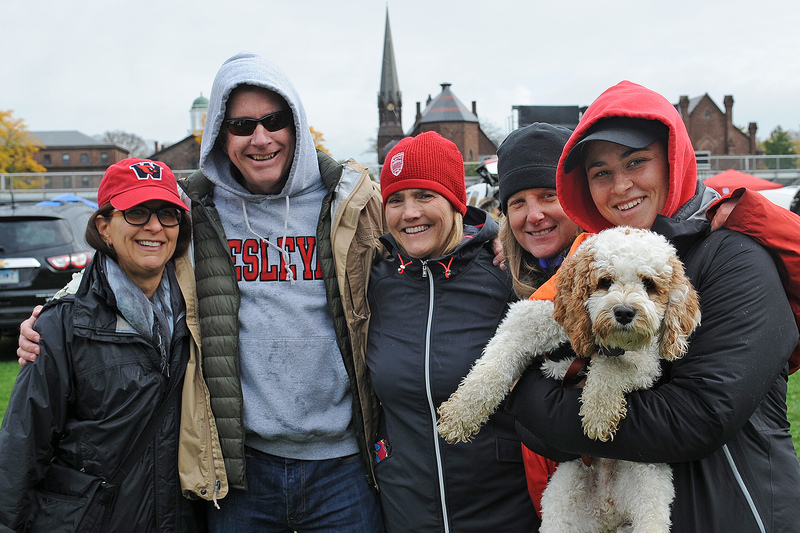 On Oct. 21-22, more than 2,000 alumni, students, families and members of the Middletown community flocked to campus with umbrellas and hoodies to participate in team tailgating, campus tours, alumni meetings, family activities and five athletic contests. 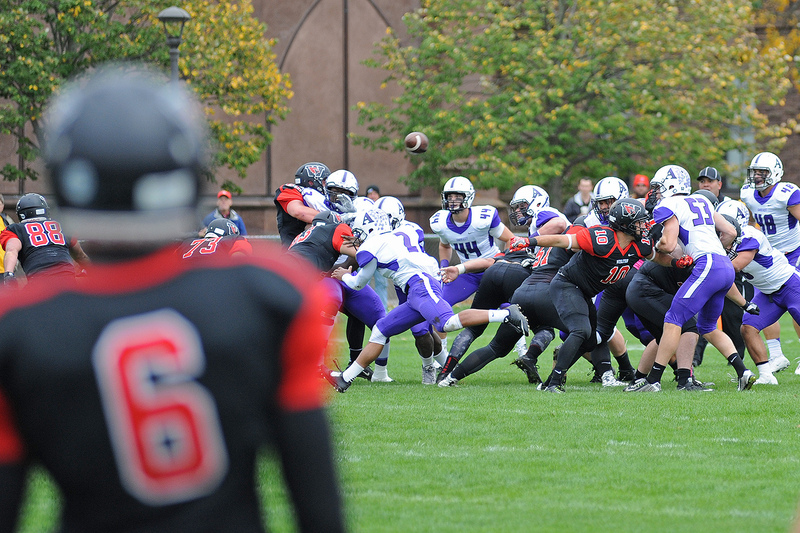 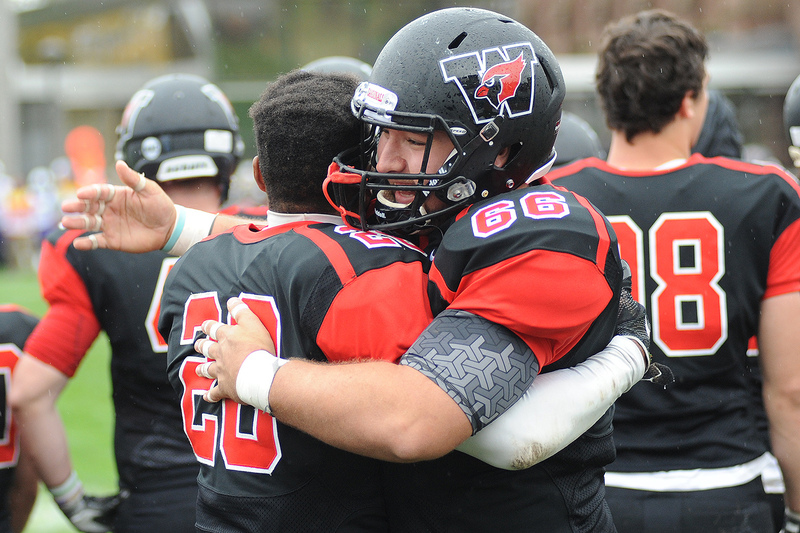 The highlight of Homecoming was a 20-0 football win over Little Three rival Amherst on Oct. 22. 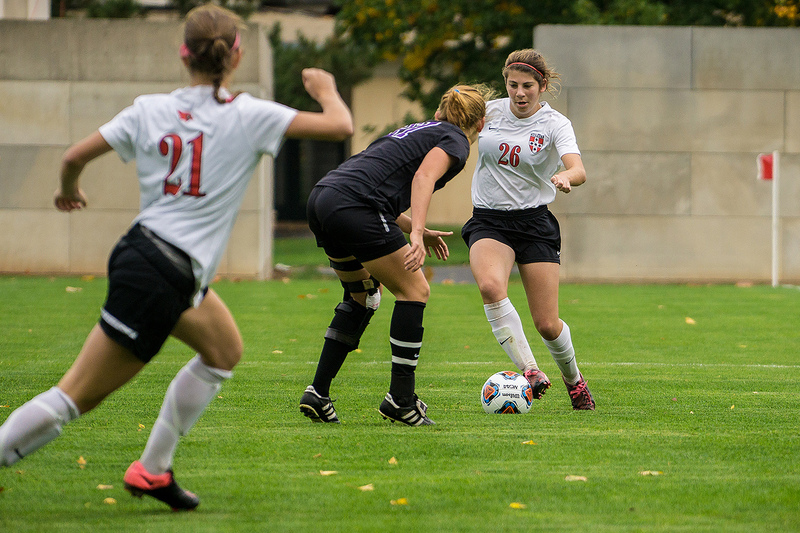 In other athletic events, volleyball defeated Connecticut College 3-1 on Oct. 21 in a crucial NESCAC matchup that moved the Cardinals into a tie for third-place in the conference standings. 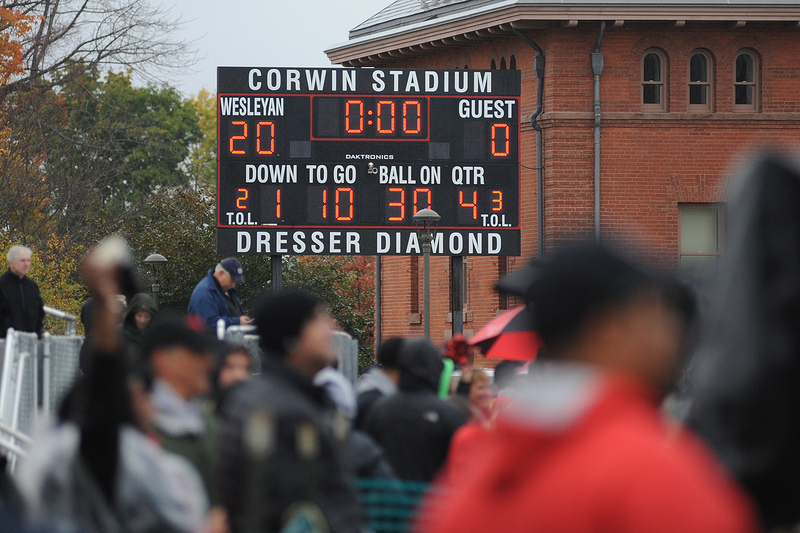 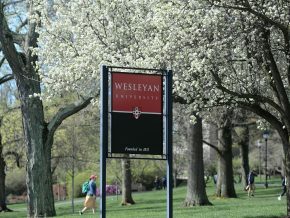 The following day, Wesleyan swept non-conference opponent Wheaton, 3-0. 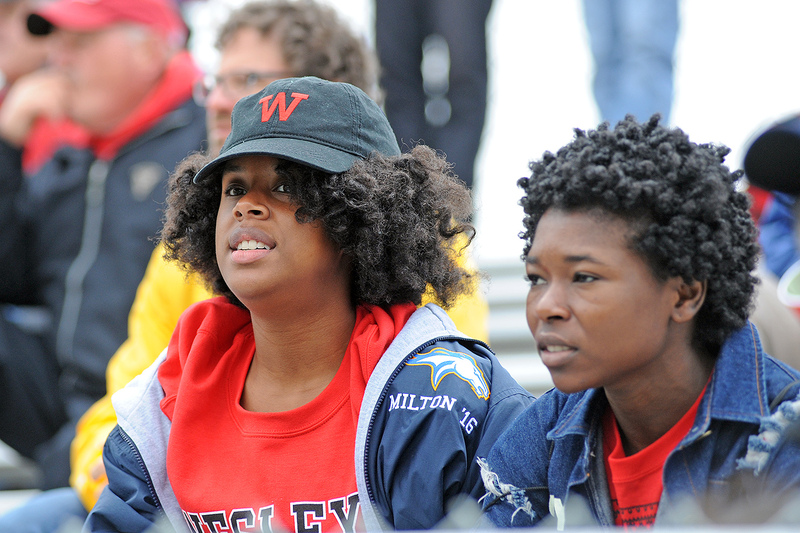 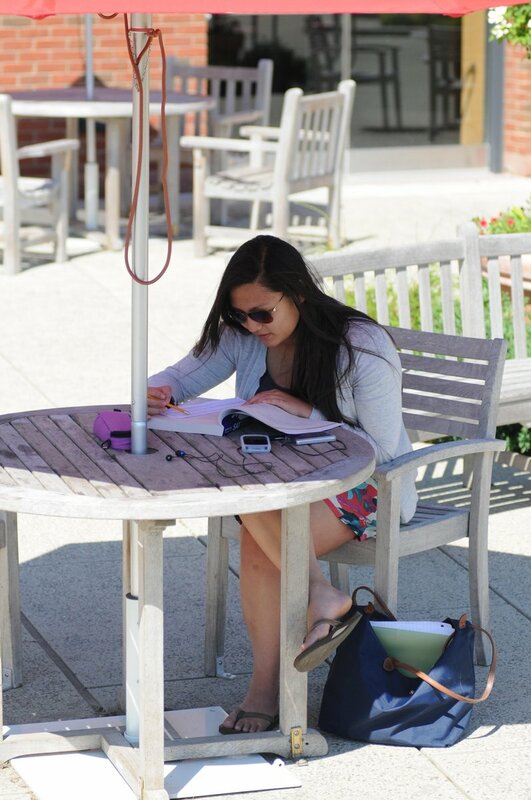 The weekend also featured men’s and women’s soccer, and field hockey. 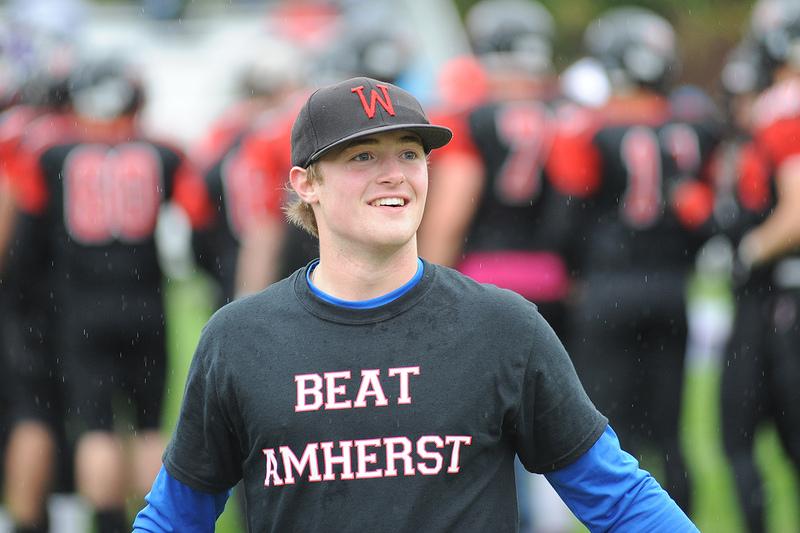 All three teams honored their seniors before the game, and all three teams competed against Amherst. 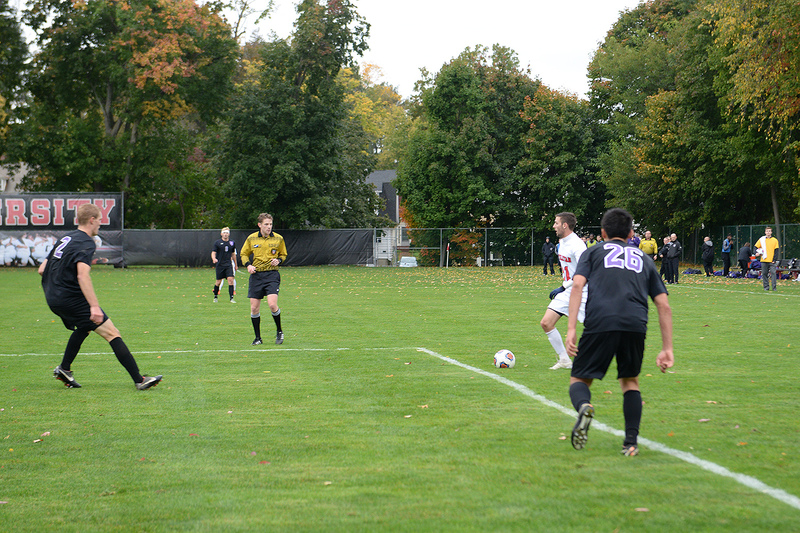 Men’s soccer lost a difficult, double overtime matchup against the, 3-2, while women’s soccer and field hockey lost by scores of 2-0 and 4-0, respectively. 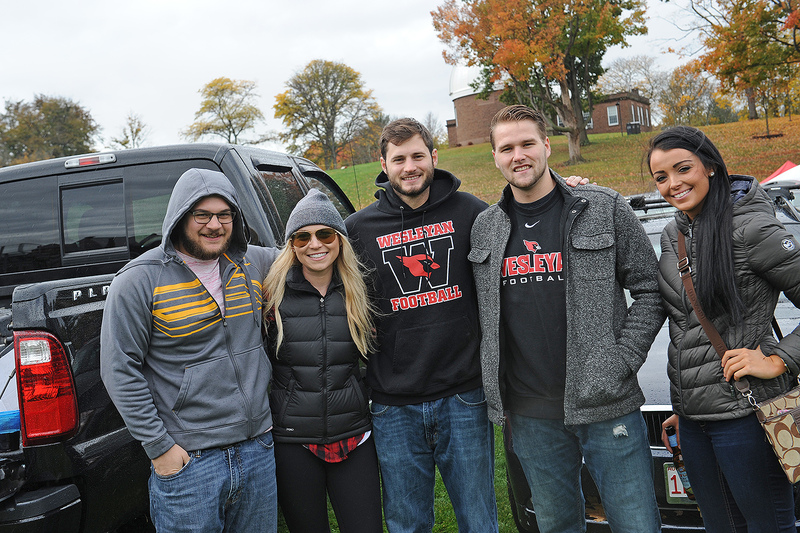 Photos of Homecoming 2016 are below: View the full Homecoming and Middletown Day photo gallery in this Flickr album.